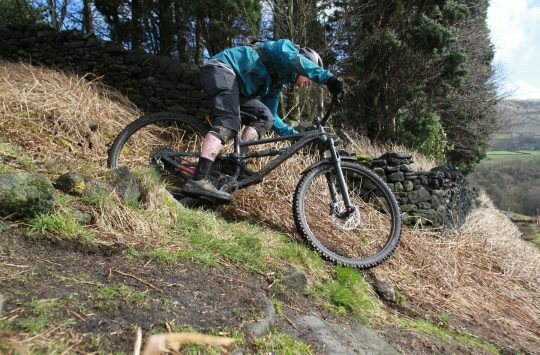 TweedLove’s Mega Bike Demo – Scotland’s only opportunity to demo the Hope HB160, plus many more! 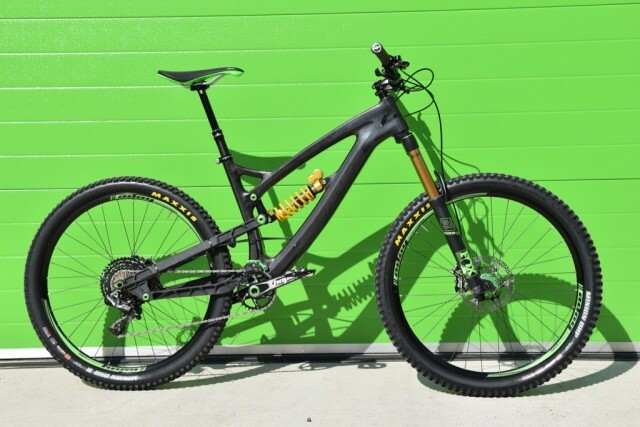 Want to test one of your dream bikes? Do a bit of window shopping? 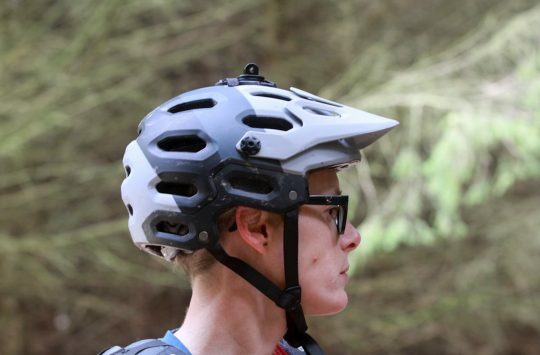 We’ve just had news that the TweedLove Mega Bike Demo website is going live from 8.30pm tonight. 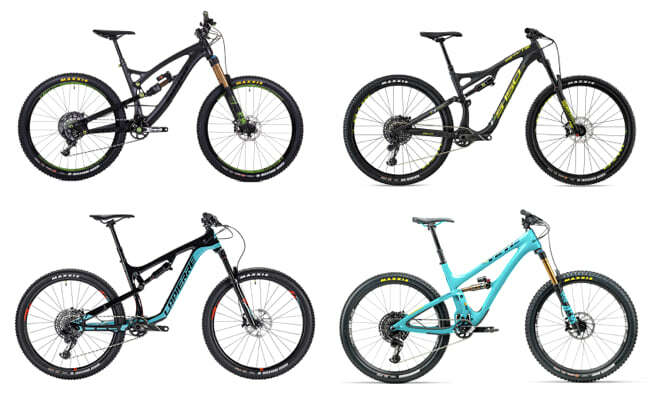 You can test ride the latest bikes from over 20 brands including Yeti, Mondraker, Intense, Orange, 3T, Cube, Canyon, Marin, Nukeproof, Bird, Ibis, Lapierre, Calibre, Scott, Bombtrack and more. A small selection of what this huge demo day has to offer. 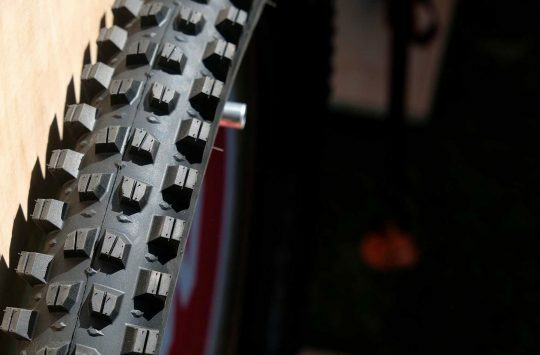 It will also be the only opportunity to test ride the fabled Hope HB160 in Scotland this year. But you’ll have to book a slot to get a ride. The only chance to demo the Hope HB160 in Scotland this year. 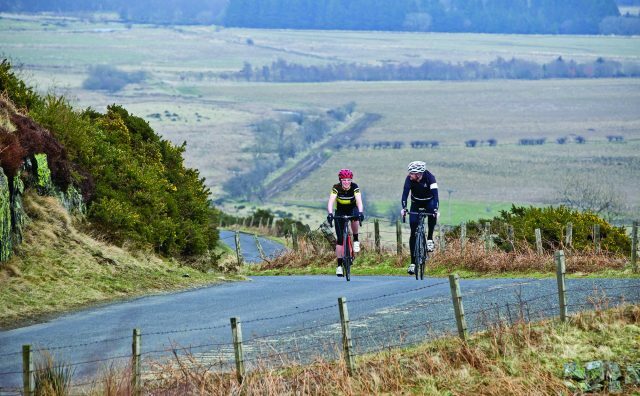 There will be mountain, road, gravel and pedal-assist bikes, all for just £10 per day (+49p booking fee) for up to two bikes per day, and if you don’t manage to secure a guaranteed bike online there will be test slots for all bikes available on the day. 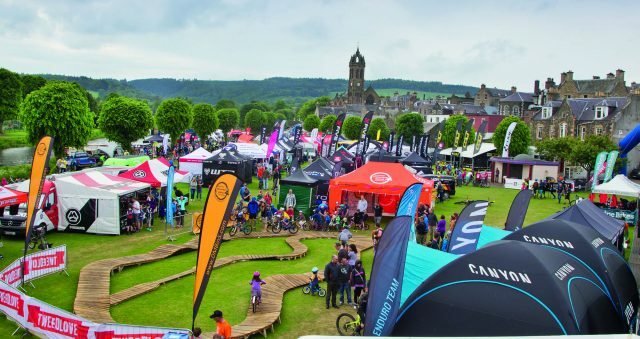 The bike demo is part of the annual TweedLove Festival in Peebles across the weekend of June 8-10 which will also include the Whyte British MTB Enduro Championships, plus road, gravel and CX events, a huge expo of top brands, and plenty of other activities for friends and families. If you want to see what last year’s event looked like, have a look at our report here. It’s safe to say that we had an absolute blast.